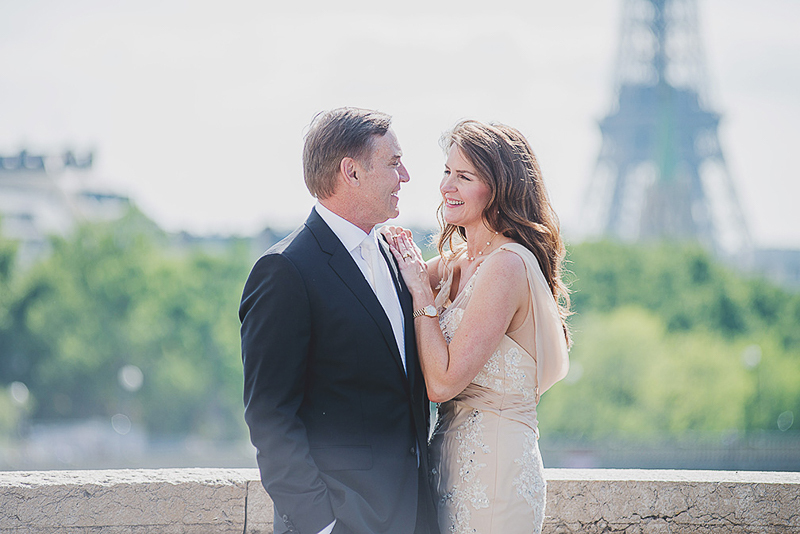 Crystal and Donald celebrated 18 years of marriage and renewed their vows surrounded by an intimate group of guests. 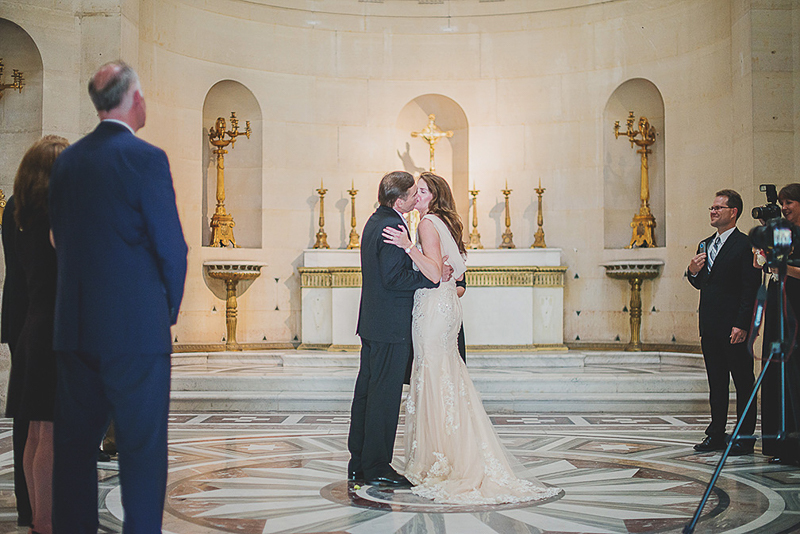 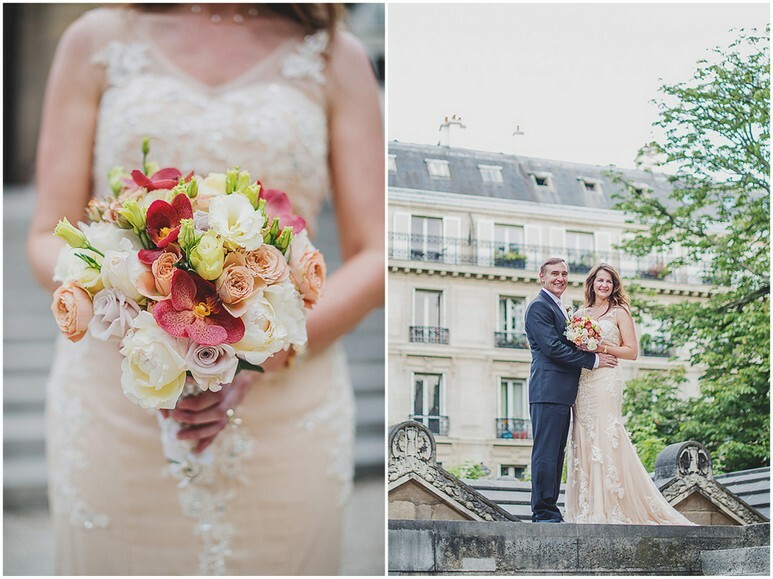 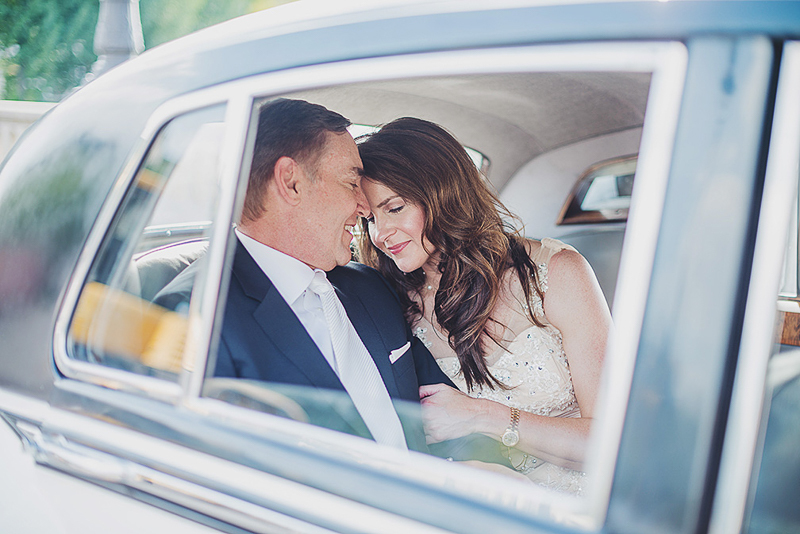 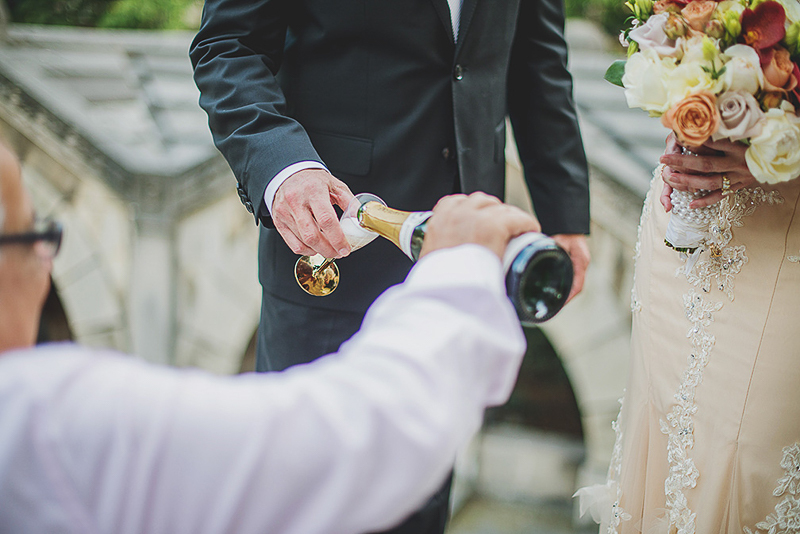 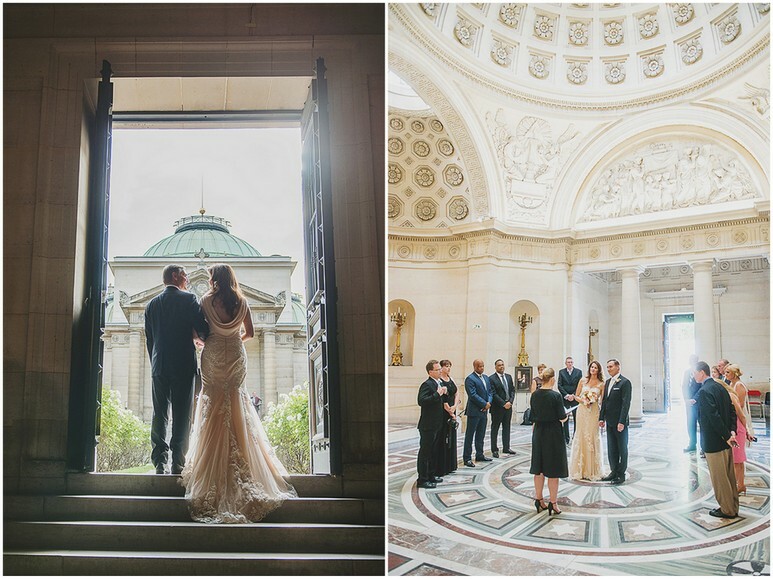 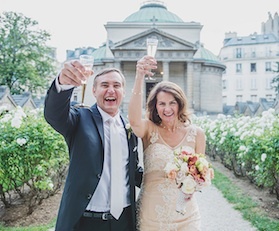 In a chic champagne colored gown and elegant suit the couple recommitted in a beautiful ceremony and then enjoyed the sights of Paris in a vintage car. 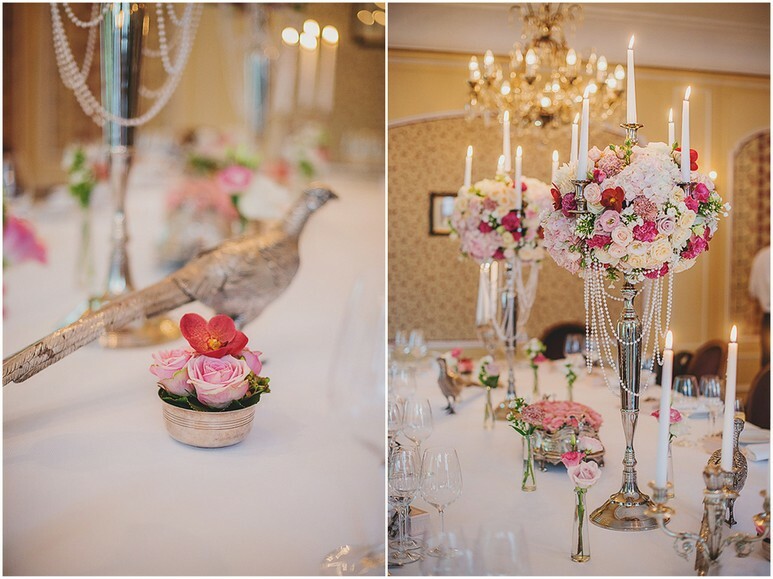 Guests then joined for dinner in the private salon of a gourmet Parisian restaurant with gorgeous candelabra centerpieces.